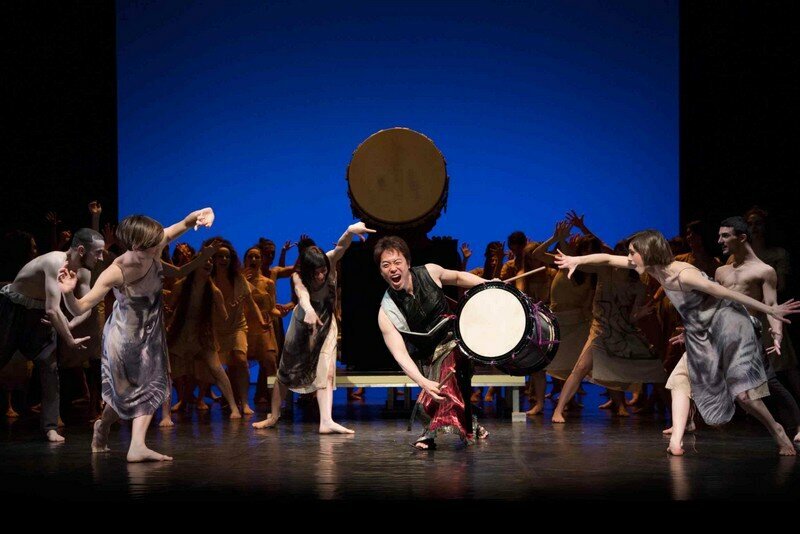 Assigned to the Japan Cultural Envoy mission by the Agency for Cultural Affairs of Japan, Leonard Eto performed overseas over a period of one year mainly in European countries from August 2013 to July 2014. Starting in the Swiss mountains, Leonard Eto performed with dancers and musicians coming from 9 different countries such as France, Italy, Germany and India and fully displayed his skills during this period. The image is just a portion of his activities during the year.